Police say woman is in-communicative. TOWSON, MD. 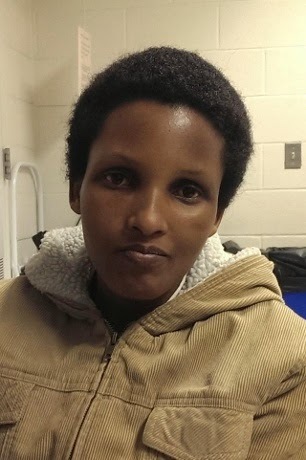 —Baltimore County police are trying to identify a woman found wandering in the middle of a street in Towson Thursday afternoon. An officer on routine patrol found the black woman, who appears to be in her early 20s, wandering in the middle of the street at Bellona Avenue and Old Orchard Lane. She is about 5 feet 6 inches tall, weighs 110 pounds, and was wearing a tan coat, dark blue jeans and beige flip-flops. Police said the woman appears to be in good health but does not communicate and had no identification. Anyone with information on the woman is asked to call police at 410-307-2020.